Have you ever lost your product key? When you lost the key, what measure you will take? Sometimes we may meet such problem, but it is not so fast to handle with it. Perhaps you have to search online and look for it. Perhaps you need to ask for several persons about the best solution. Take the Windows 10 update for an example, some Windows 10 users that install Microsoft Office lost product key by accident. In this incident, it seems that how to find Office product key in Windows 10 is the most urgent thing here. Consequently, you can learn the tricks about it in this article. What to do when you lost Office product key in Windows 10? In the past, it is hardly to find solution about it. 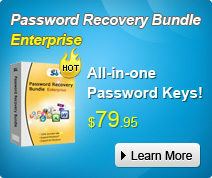 But now we can use the SmartKey Product Key Recovery, the best product key finder, to find out lost Office product key. If you are curious about how to use it, you can continue to read it as below. How to find Office product key in Windows 10? In order to figure out the product key in Windows 10, you can use SmartKey Product Key Recovery to do that. 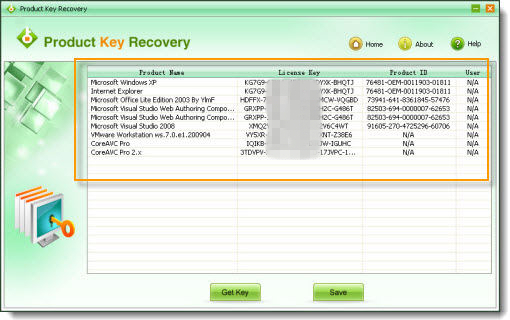 The SmartKey Product Key Recovery software is designed to recover product key in Office, Windows or other license key. Here are the brief steps about how to do that. Step 1: Download and install this office product key finder to the computer that lost the key. Step 2: Double click the shortcut in the desktop and then open this software, you can see the whole user interface. Just click the “Get Key” button and then go to the next step. Step 3: When you see all the product keys, click the “Save” button and then save them to your computer. You will find out your lost Office product key.